Steel frame construction is steadily increasing its market share in the construction and civil engineering sector. However, is steel framing an effective construction method compared to the alternatives? In this article we will weigh out the pros and cons of structural steel frame construction as a guide for developers and design engineers exploring different construction options. Steel frame construction used to be primarily used for large, simple structures, such as garages, large agricultural buildings and warehouses – as well as high-rise buildings. This is how steel frame construction is still understood in popular belief, but it is now also used for a wide range of other types of development, including offices, factories, schools, public buildings and some residential dwellings. Structural steel components can quickly be fabricated off-site and then transported to the construction site when needed, minimising onsite labour requirements and reducing the impact of variables that can delay a project, such as adverse weather. Steel frame constructions offer the following advantages compared to brick, concrete and wooden constructions. Structural steel components are lighter and stronger than weight-bearing wood or concrete products. 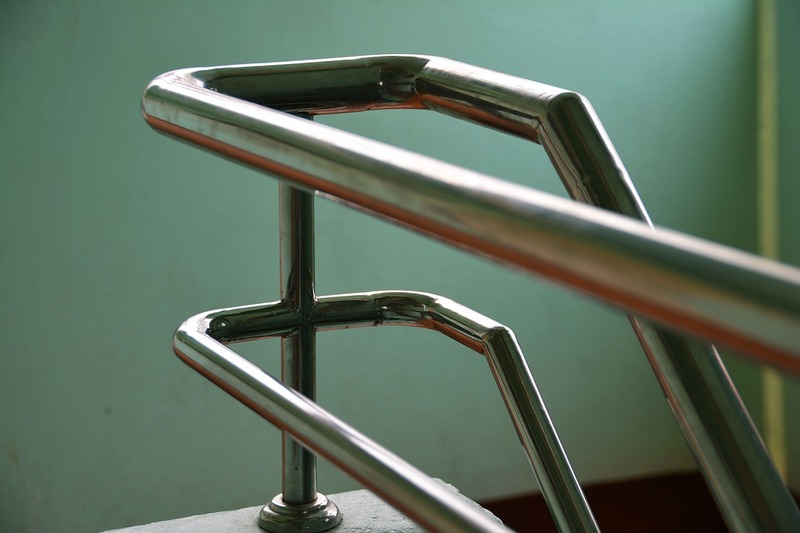 A typical weight-bearing steel fabrication is 30% to 50% lighter than a wooden equivalent. This makes steel frame construction far stronger and more durable than traditional wood framed alternatives. Steel studs are available in a variety of sizes and can be fabricated order. This means they can be customised to bear specific loads in buildings of all different types and sizes. Steel frame constructions are highly resistant to fire, reducing the fire risk to a building and retarding the spread of a fire should one occur. Special flame retardant coatings act to increase this property of structural steel. Structural steel components are immune to the degrading effects of burrowing insects and mammals – which can cause a problem for wooden framework unless adequately treated. Structural steel can have good moisture resistant properties, depending on its carbon content. Hot zinc coating and extra powder treatments for enhanced rust resistance will make a structural steel component even more immune to the effects of water – an important consideration for components exposed to the weather. Steel is not known for its warmth, due to its high efficiency in conducting heat. The insulation value of walls can be reduced by as much as half when heat is transferred away through steel studs, which is not good news for energy retention in a building. Where steel frame construction is used, insulation measures need to be put in place to counteract the thermal conductivity of steel. One of the benefits of using wooden structural components is the ability to adjust them on site. A component can be cut down to size, nails hammered in to strengthen the join and so on. This obviously can’t happen with steel. The measurements of steel need to be precisely calculated in advance, because a steel fabrication is delivered to site in its final form, ready to be slotted into the building. This is of course one of the big advantages of steel, but if the fabrication has resulted in an inaccurate component for whatever reason, the project may be held up while the framework is sent back to the workshop for adjustment. You can avoid this issue by working with a fabrication company such as GLW, where we take a consultative approach to accuracy and measurements from the very beginning, to avoid any unpleasant surprises on site. Steel frame constructions rarely work on their own. They usually require drywall, sheathing, insulation and supplementary wooden components to bring a building together. In the opinion of some construction businesses, this longer construction time is an argument against steel frame constructions, although usually the time savings outweigh any adjustments that need to be made on site. Steel Frame Constructions For Your Project? If you are in the planning stages of a development and want help deciding whether steel frame construction is a good choice for you, please get in touch with one of our engineers today. We can talk you through your different fabrication options and explain how structural steel fabrications can increase the sturdiness of your building, reduce building costs and cut construction time. 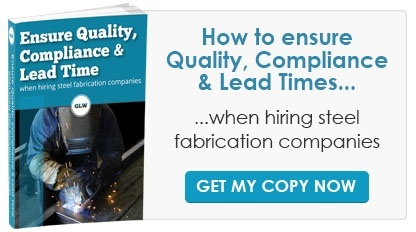 For a guide to working with subcontractors on structural steel fabrication, please download our new guide: How To Ensure Quality, Compliance & Lead Time When Hiring Steel Fabrication Companies. 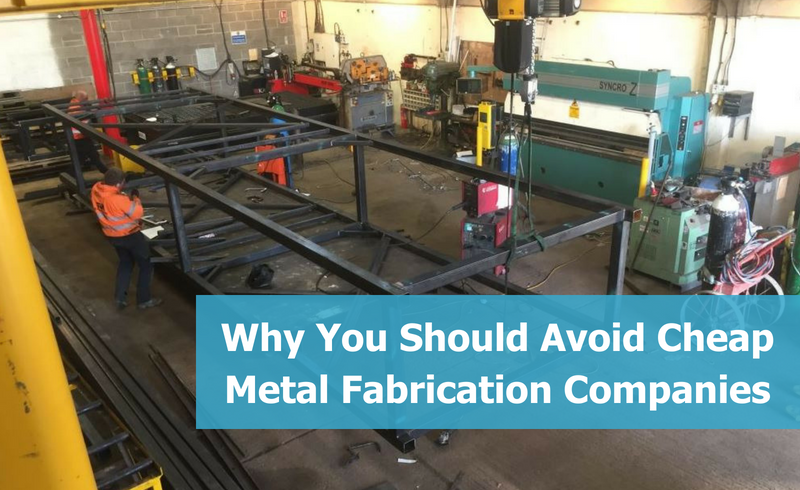 With sections covering legal compliance, metal finishing, selecting a fabrication partner and common mistakes to avoid; a complimentary copy of the e-book can be accessed by clicking here. 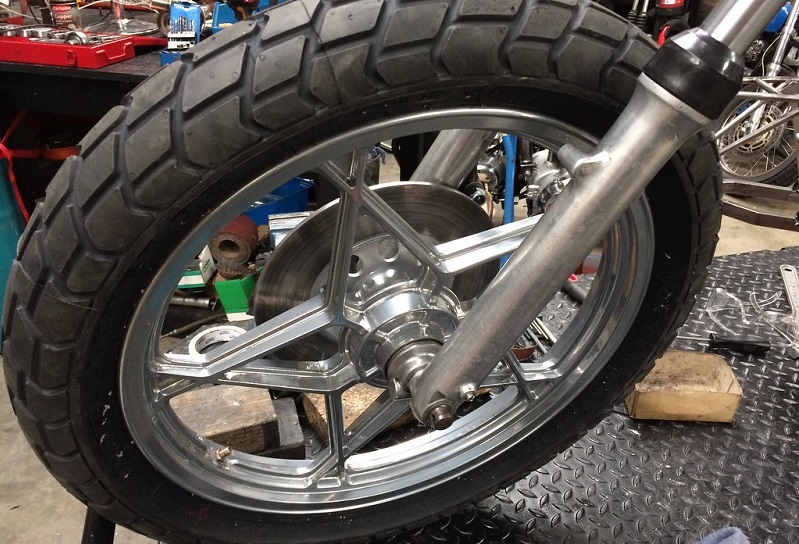 Powder coating is a superb method for rejuvenating older cars and motorcycles. You don’t have to coat the entire body to make a big difference. 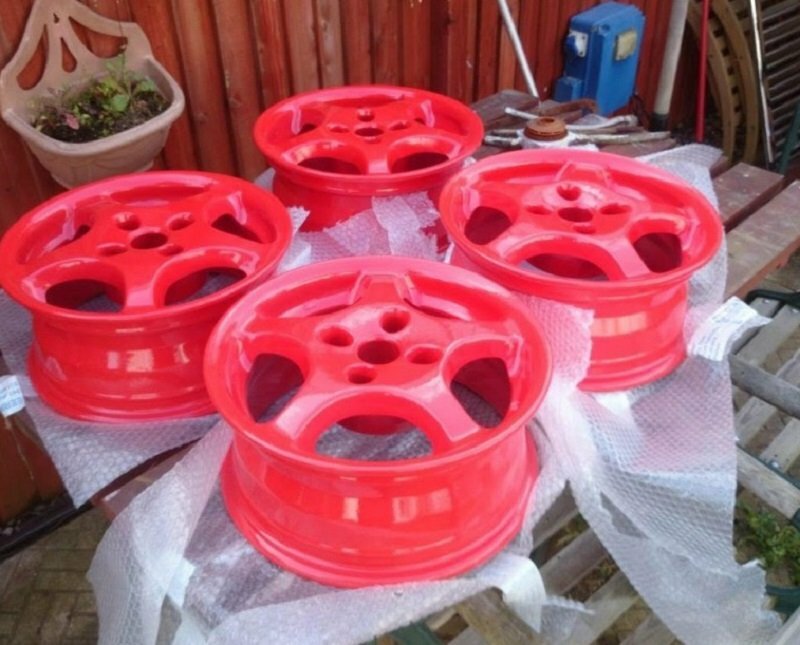 Highlighting the wheels in a bright and complementary colour gives an instant lift to both car and owner. And it’s easily done. 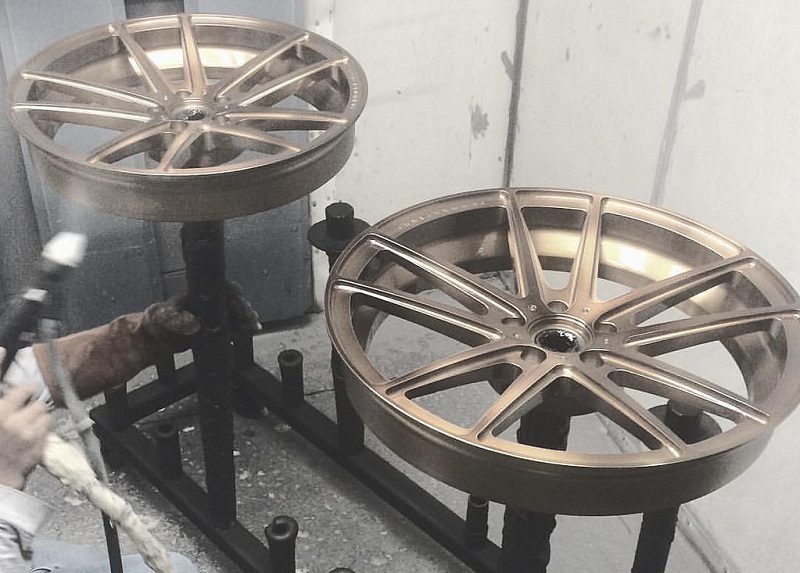 Car owners ask what makes powder coating so durable and robust, and why it’s preferred over paint for a long-lasting protective coating on their alloys. To find the answers let’s take a look at powder coating - how powders are made, what ingredients give protection, and how the powder coating process works. January and February have been a busy month for our teams. We’ve been working up a sweat taking on tough projects from many clients and bringing them to life. Let’s take a look at what we’ve achieved this month and the skills we’ve successfully honed. 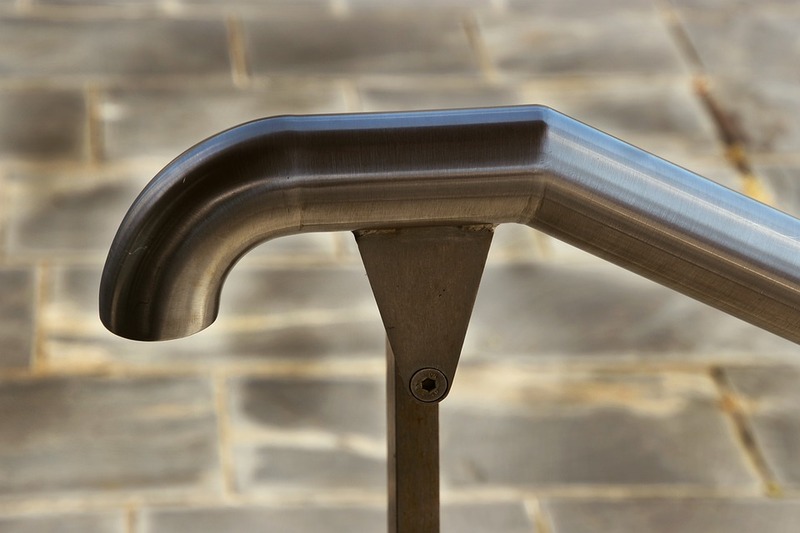 Whether you need guardrails and handrails for the stairs of a commercial office development, or for a new mezzanine floor in factory or warehouse, there is a raft of specifications required by UK Building Regulations to ensure your handrails and railings meet required legislation for safety and building compliance. 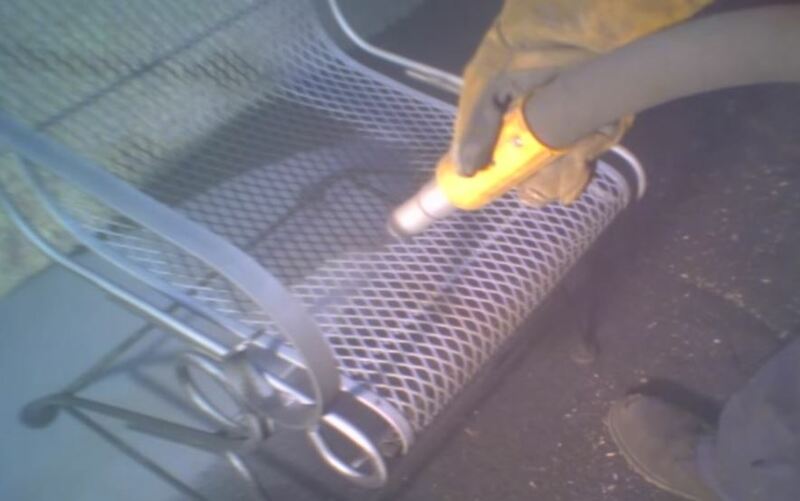 The question of how to maintain clean sand blasted surfaces before the coating process is a familiar one.